Atlantis # 2215 is a beautiful second level 2 bedroom, 2 bath waterfront condominium overlooking tranquil Brigantine Bay within the prestigious residential resort community of Treasure Cay. This desirable upper level condo offers a luxuriously casual living space, plus a private finger dock and boat slip capable of accommodating vessels up to 32 feet in length. All of this is in close walking proximity of Treasure Cay Beach, known for its powdery white sandy beaches and iridescent crystal clear waters. 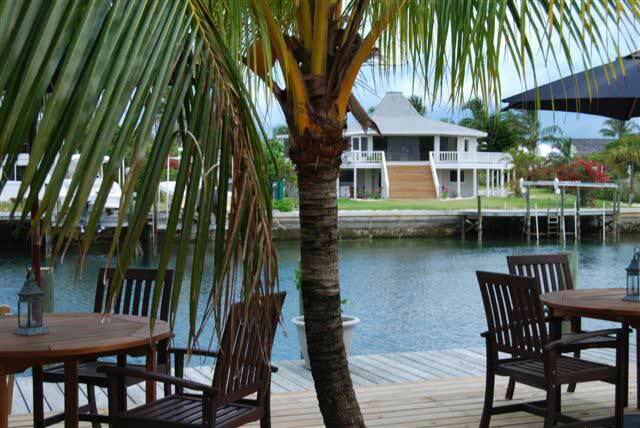 Superior 4 bedroom, 3 bath (showers only) waterfront home within the highly valued gated residential community of the Great Abaco Club, Marsh Harbour, Abaco. This exclusive vacation retreat offers many creature comfort amenities, plus a boat slip capable of accommodating up to a 60 foot boat. Done Reach, Eastern Shores, Marsh Harbour, Abaco, Bahamas. 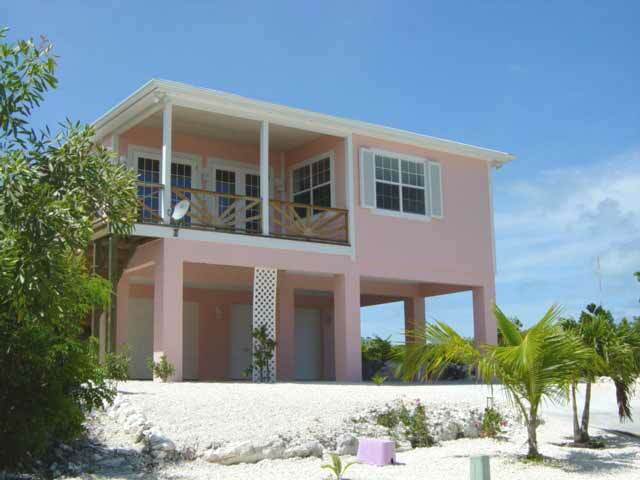 Done Reach, a 3 bedroom, 2 bathroom Bahamian style cottage is a stunning vacation rental home. 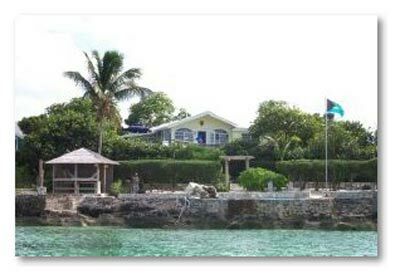 Situated on a peninsula, on a hill, it is virtually surrounded by the turquoise sea. Each room has its own view of these beautiful Bahamian waters. Enjoy your salt water pool at beachside. 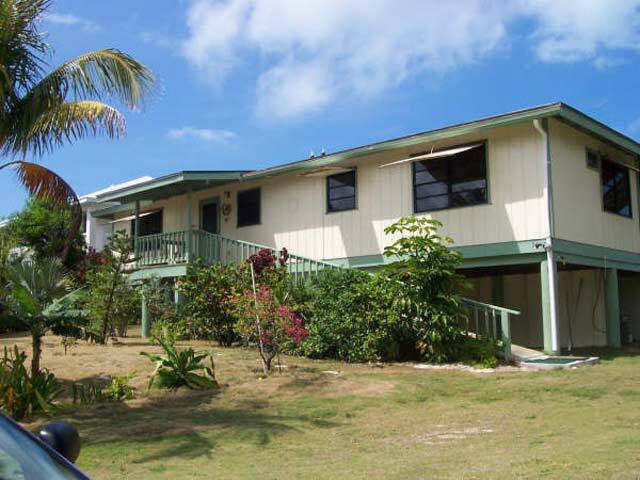 "Far Horizons" is a Colonial style 3 bed/3 bath home on three levels overlooking Boat Harbour Marina to the east and the private Club waterway to the west. 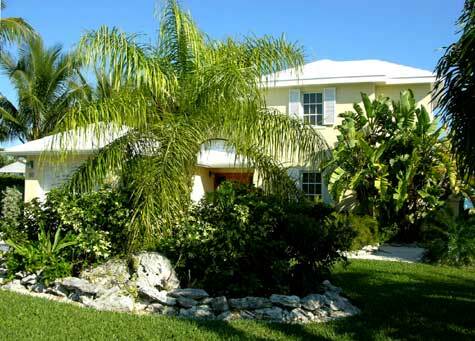 This charming, newly constructed home offers gorgeous views of the Treasure Cay Marina. 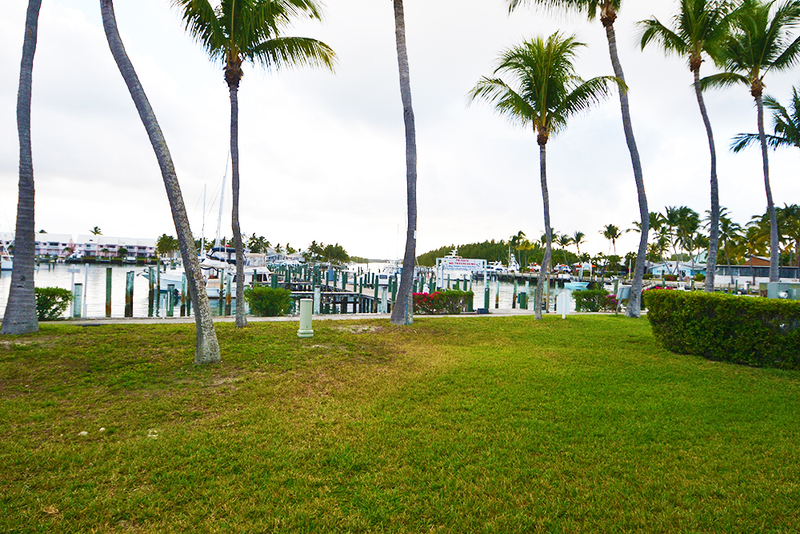 This private, ideally located home is the perfect vacation rental if you are seeking to be close to the marina, but not directly in front of the marina. 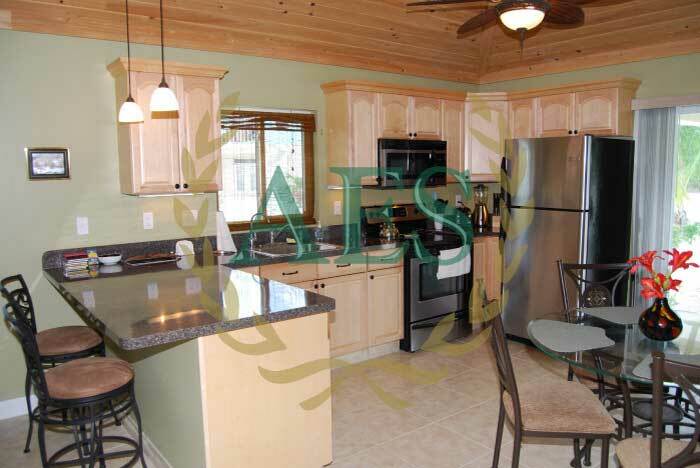 Mariner's Cove #1211 is a fully furnished one bedroom, one bath ground floor harbourfront condominium within the popular residential community of Mariner's Cove, Treasure Cay, Bahamas. The living area features white rattan furnishings including sleeper sofa, glass top coffee table, lamp table, two arm chairs and an entertainment etagere equipped with a 32'' flat screen TV. A pleasant tropical motif is achieved with wall pictures and print fabric coverings. A set of sliding glass doors extend across eight feet of living room space and opens onto a covered patio providing a panoramic harbor view. 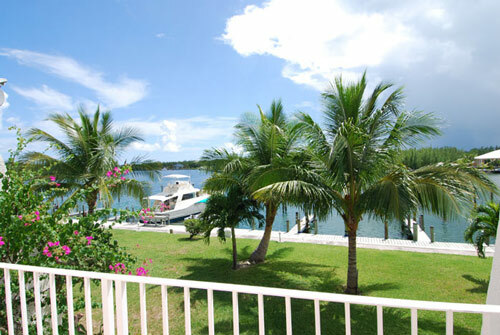 Elegant, executive style 4 bedroom, 3-1/2 bath waterfront vacation home located in the superior quality gated community of the Great Abaco Club. 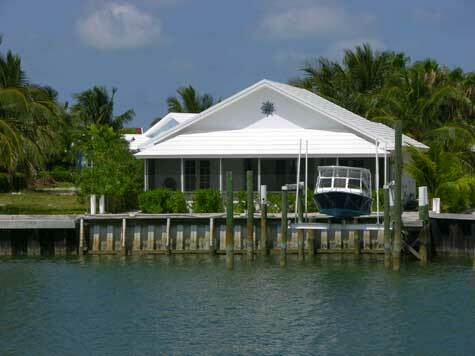 This property includes a 50' lay-along boat slip, complete with utilities. 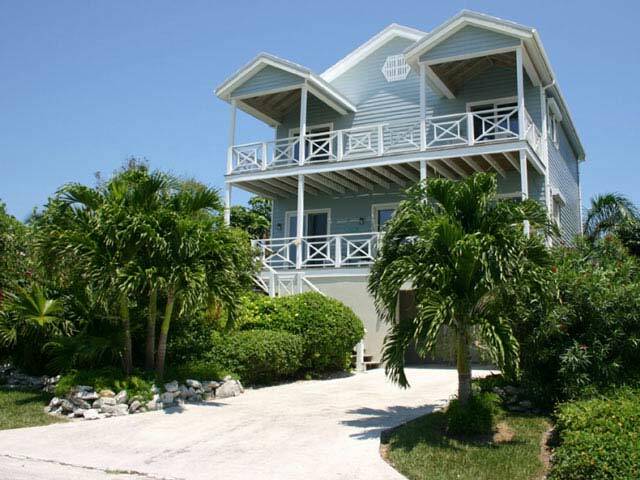 "Moonlit" is a 2 bedroom, plus den with futon, 2 bath canalfront home situated within the presitgious gated residential comunity of the Great Abaco Club. Marsh Harbour, Bahamas. Enjoy the benefits of your own private dock, which can accept vessels up to 45' in length.